Turn your dreams into reality, and make your special day one you will never forget. Have an event coming up and want to look your best? We will send our glam team to you to help you look picture perfect. 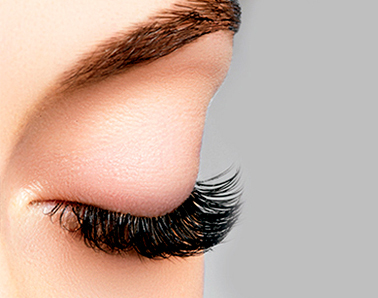 Say goodbye to mascara and get the long beautiful lashes you've always wanted. Learn the Tips and Tricks to enhance your look with a one on one private makeup tutorial. When you look good, you feel good, and it is our goal to make our clients look and feel their absolute best! All of our stylists have had extensive training and continue to keep current with the latest hair and makeup trends. We use only the highest quality products to ensure that your beautiful look will last all evening. 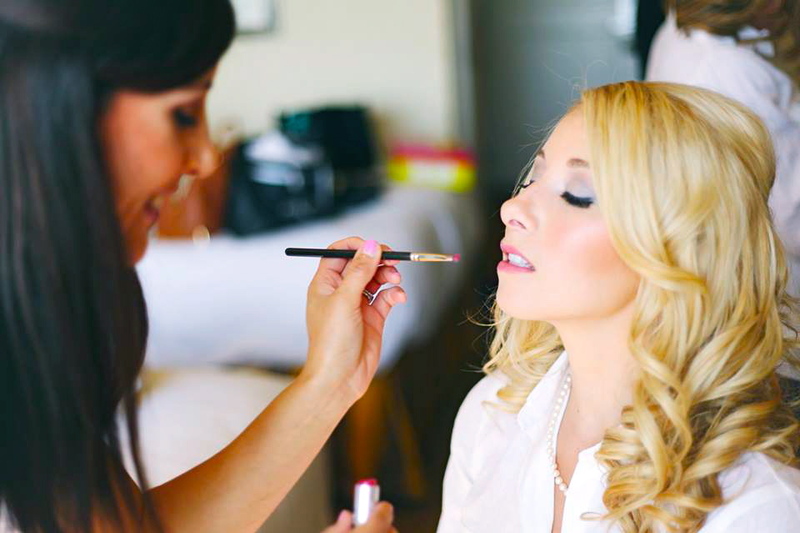 With over 200 weddings throughout the Orange County and San Diego area, Smoky Eyes Artistry has been recognized by The Knot and Wedding Wire as OC’s premeire hair and makeup team. We have also had the pleasure of working with the Ms. America Pageants. We have a 5 star rating on all of our review forums, and we continue to strive to keep our perfect record.